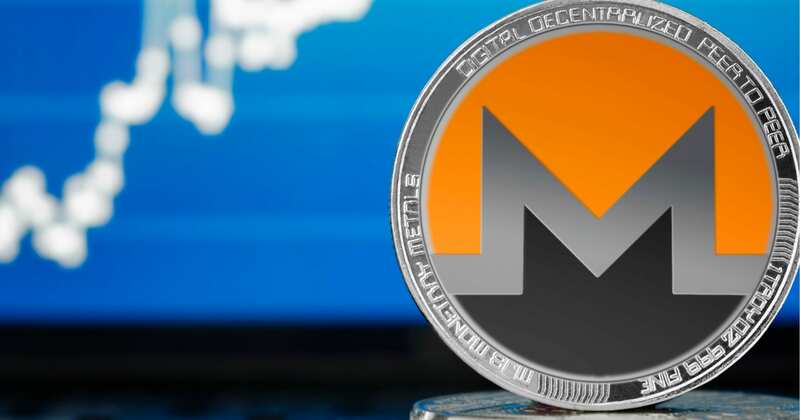 Monero (XMR), the most popular privacy-oriented coin has not been doing great back in 2018 when the bearish trend took over the crypto market all year long. As you know, all cryptos have been affected, and towards the end of the year, the whole crypto market crashed harder than ever and lost a lot of its total market cap. XMR has also been affected, and the coin is not doing great these days either as the bull are running late. But 2019 is expected to be a great year for crypto, and more essential voices in the crypto space are saying that the bulls will definitely reach the market thanks to the mass adoption that will take place this year. It’s true that all the achievements that are taking place right now in the crypto space point to the same thing: crypto really is on its way towards mass adoption. Now back to XMR. Monero has one of the most loyal crypto userbases, and its popularity cannot be disputed especially due to its high level of privacy. Todaysgazette writes that XMR is expected to hit about $638 during the summer.